Great condo totally redone in River Plantation. 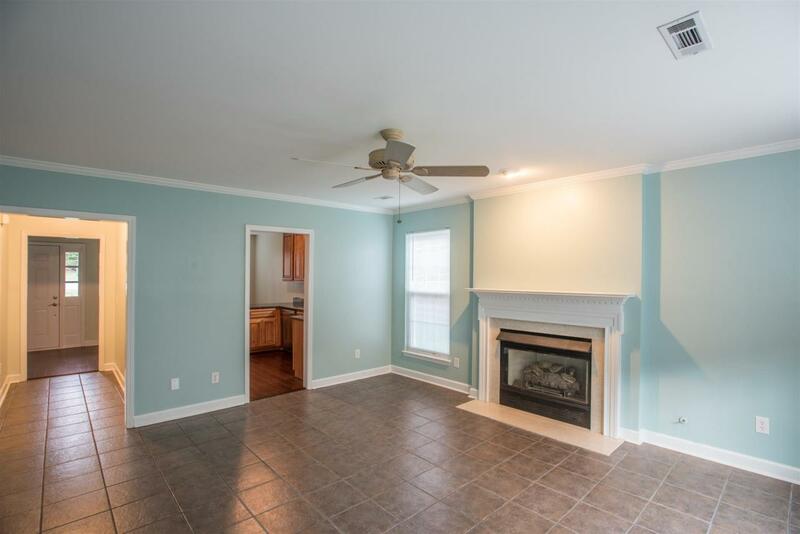 Hardwood floors and tile floors, beautifully redone master bath with huge walk in shower. 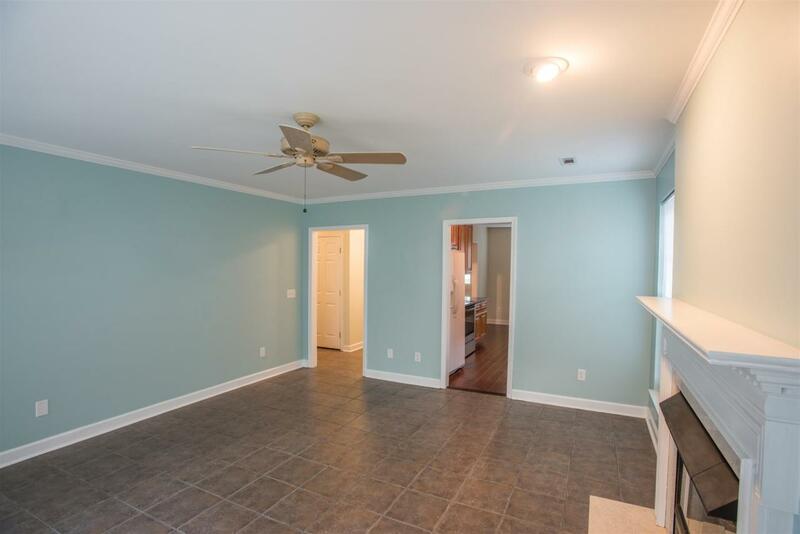 Great bonus room upstairs which could be media room or study. New HVAC unit, new hot water heater, and freshly landscaped patio. 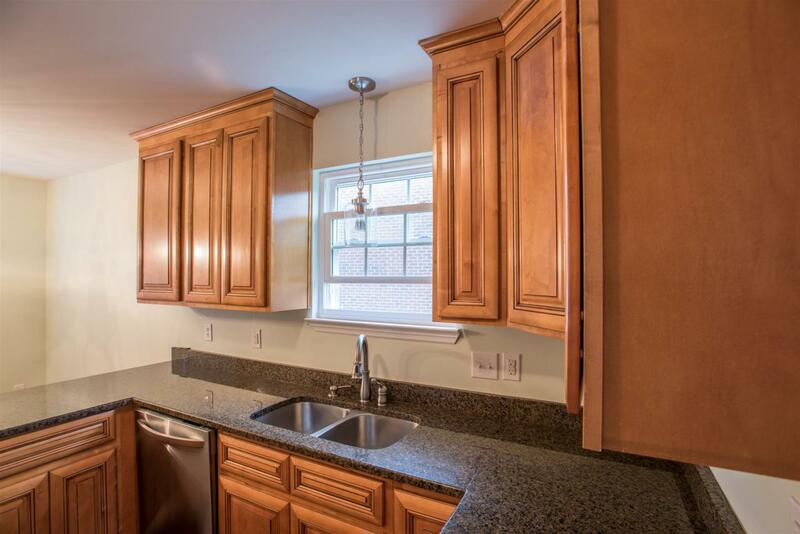 This home is move in ready and perfect for couple or small family. 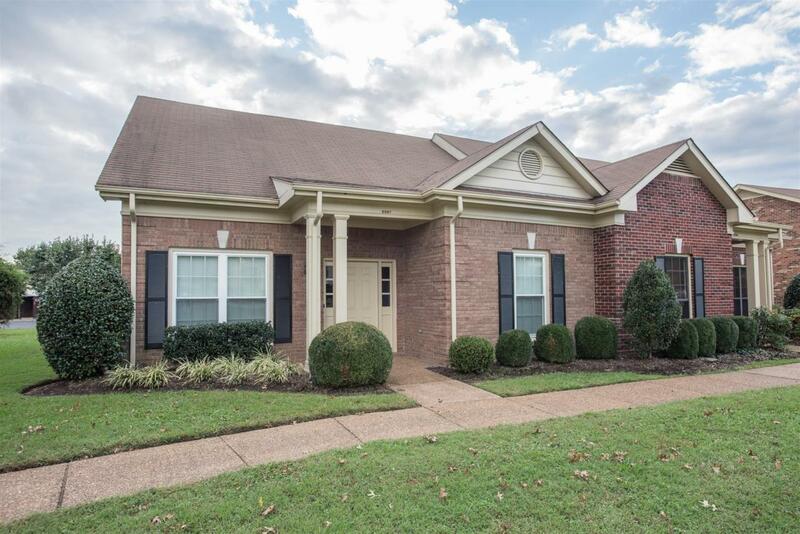 Offered by Kevo Properties Tennessee. Copyright 2019 RealTracs, Inc. Information Is Believed To Be Accurate But Not Guaranteed.